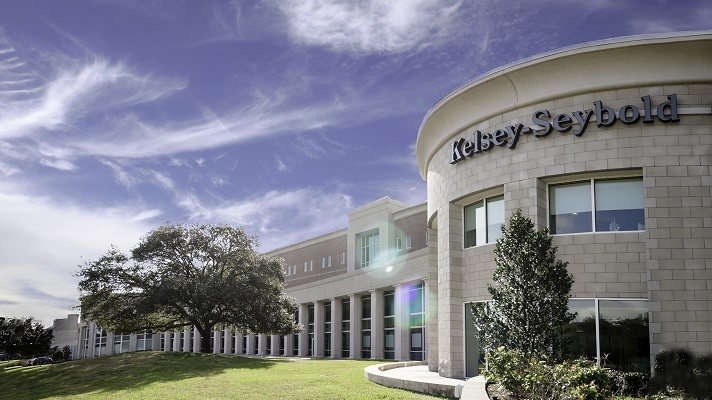 The Kelsey-Seybold Clinic, a general and specialty care clinic serving the greater Houston area. Healthcare is a huge target for cyber-attackers, and IT teams struggle with being inundated with alerts and the security console requiring nearly constant monitoring. The Kelsey-Seybold Clinic, a general and specialty care clinic serving the greater Houston area across 22 individual locations, was looking for a way to significantly streamline and automate much of this process. So the clinic set out to find a next-generation anti-virus tool to protect its endpoints. Additionally, the clinic had experienced years of resource and application performance impact from its traditional anti-virus technology and it expected next-generation technology to be a cure. 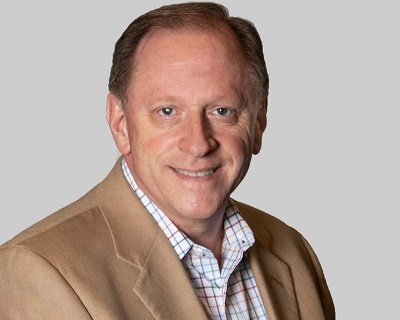 The Kelsey-Seybold Clinic replaced its McAfee suite with SentinelOne, but only after doing proof of concept trials on four vendors’ technologies as well as considering current technologies for the big signature-based legacy antivirus vendors (McAfee and Symantec). SentinelOne was the only technology that offered the clinic high confidence anti-virus protection from both file-based and file-less malware in addition to threat hunting – as well as a solution monitoring and response, Littmann said. There are a variety of cybersecurity technology vendors that offer full suites of protective technologies for healthcare and other organizations. These include CrowdStrike, Cylance and Endgame. Implementing a new anti-virus technology into any environment is no small task. Kelsey-Seybold’s infrastructure is a mix of physical machines (desktops and laptops), virtual desktops, and physical and virtual servers. Since next-generation anti-virus technology approaches protection differently than signature-based systems, which scan files and systems periodically, the clinic started its process by implementing the new technology in parallel and in a monitoring mode. The next step was to migrate to full protection and remove the legacy McAfee anti-virus technology. The clinic did this first with a test population, just as it does for rolling out patching updates. Littmann reported that the clinic can confidently say than no systems downtime or performance impact has been seen as a direct result of the rollout. He cannot say this was the case when the clinic did prior antivirus rollouts. After a couple of days, the mistake was caught and SentinelOne was enforced and McAfee was turned off. Since the clinic does active monitoring of its Epic Systems EHR performance, staff could graphically see McAfee response times before SentinelOne, response times with no anti-virus at all, and response times with only SentinelOne. This several-day view verified that SentinelOne had a demonstrable improvement on application response times, Littmann reported. But SentinelOne flagged this executable as suspicious. After digging into the results, staff learned SentinelOne had traced some heritage in the executable code to questionable sources in China. While the executable was not specifically identified as malicious, staff was able to swap out the executable for another that was determined to have no references to the suspicious origins. Kelsey-Seybold’s experience in taking proactive measures such as next-generation anti-virus technologies and other measures is an approach that can be undertaken cost-effectively and with minimal impact to the business when implemented with thoughtful planning given to the implementation steps, he explained.